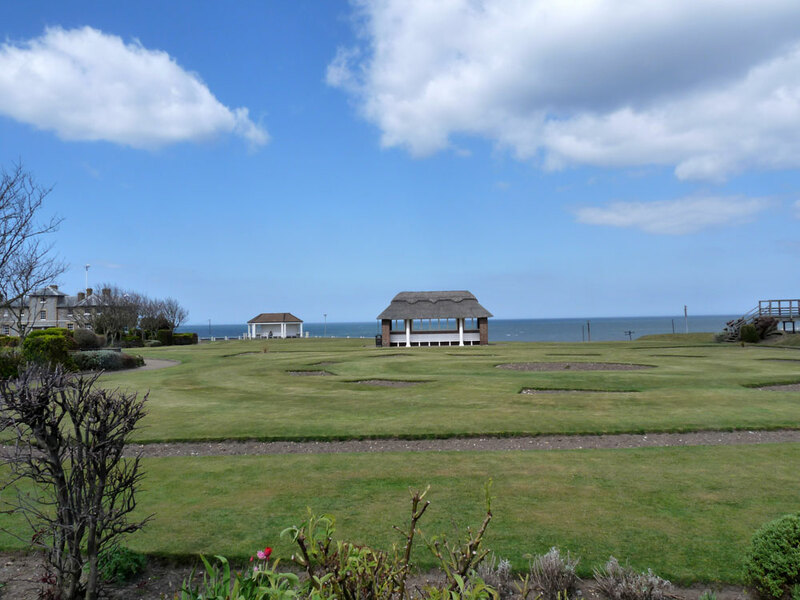 North Lodge Park, Cromer, is a 5-acre cliff-top park with stunning views. The park is a venue for events throughout the year. Address: North Lodge, Overstrand Road, Cromer, NR27 0AH.